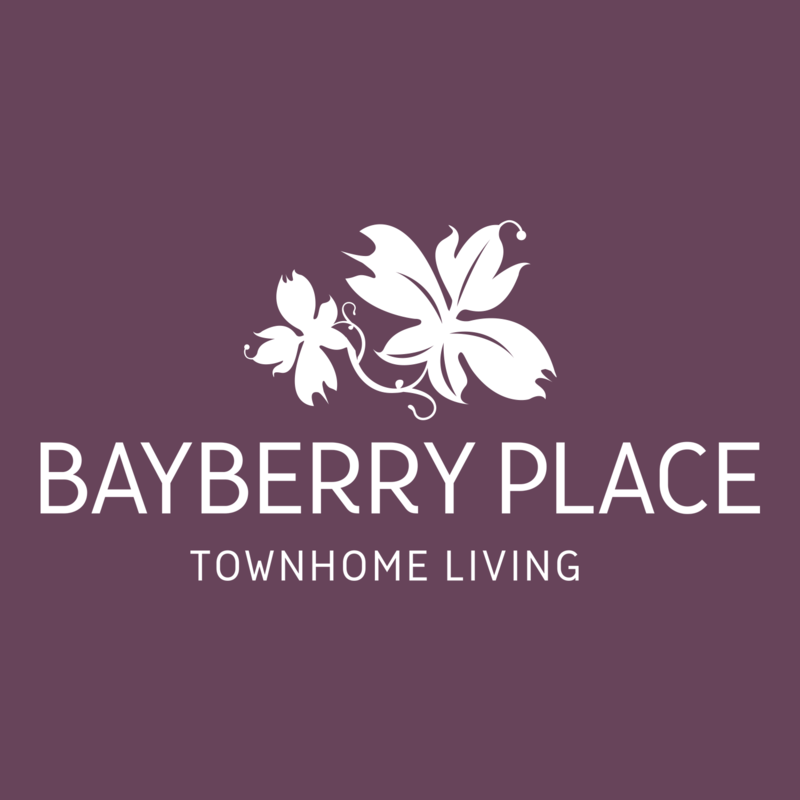 Welcome to Bayberry Place Townhomes It's true, you can savor the sweetness of a recession-proof value, a really great location, and a cozy home to warm up to, all in one place: Bayberry Place. 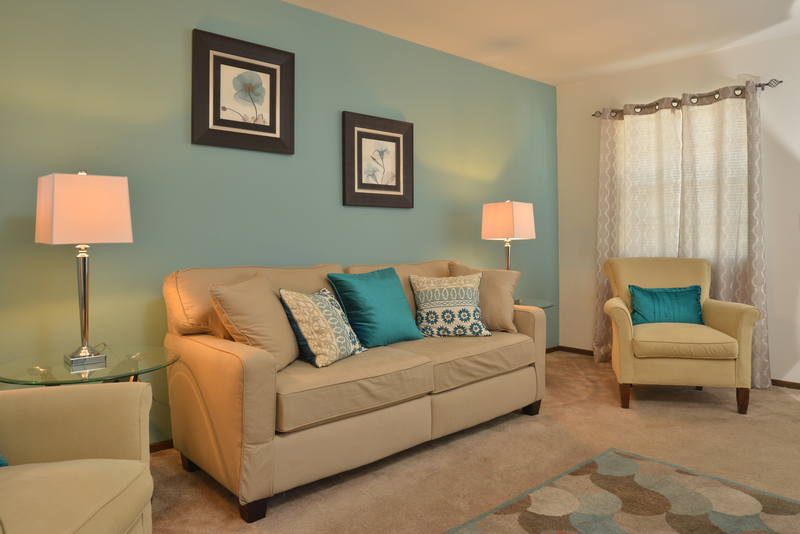 We're located just minutes away from Polaris Fashion Mall and Easton Town Center with easy access to I-270 and I-71. 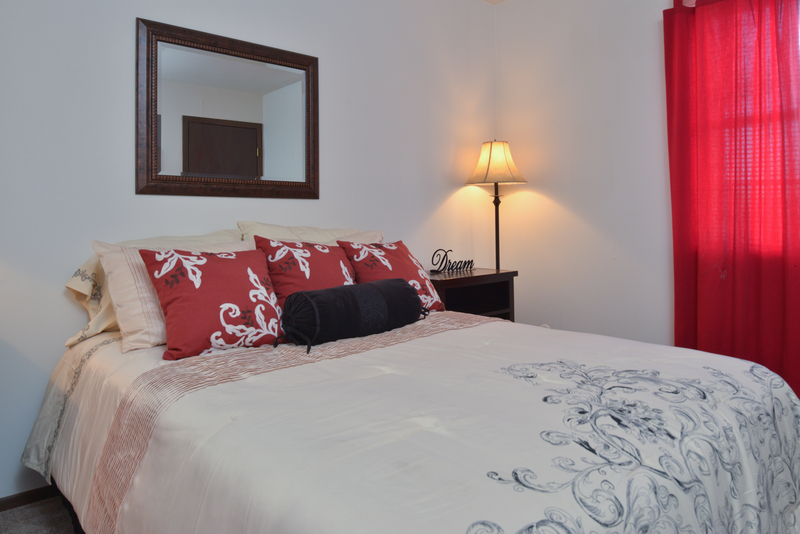 Our two bedroom Townhomes with full basements and private, fenced-in patios are ideal for a family lifestyle. 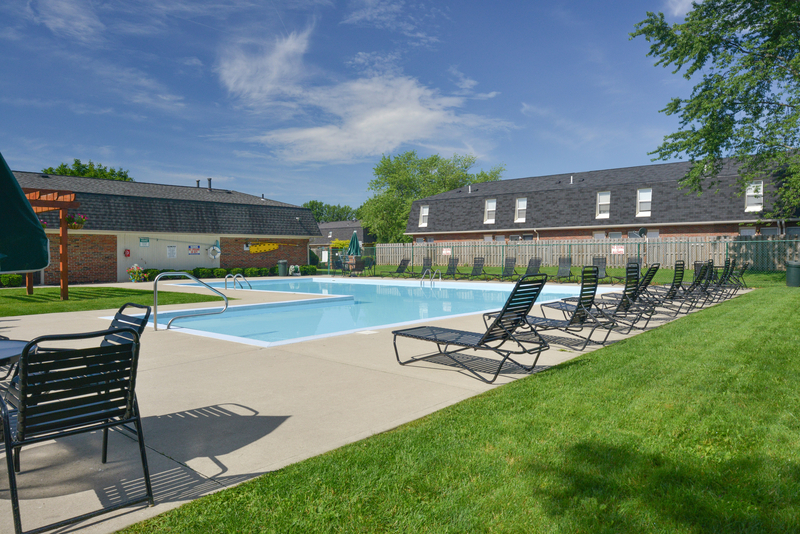 Lots more extras, like a community pool and playground make Bayberry a perfect fit for a real place to call home. Great Specials going on now!